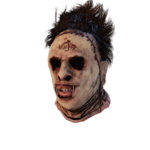 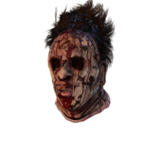 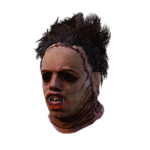 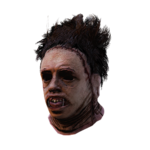 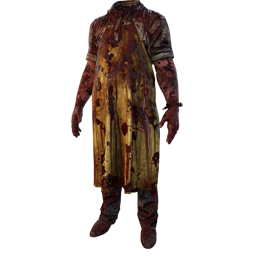 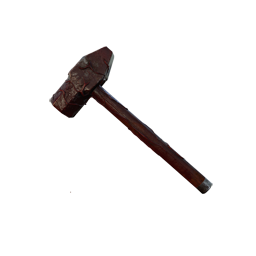 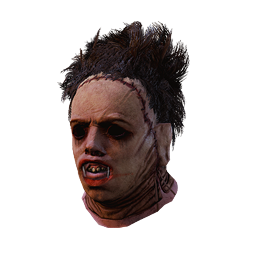 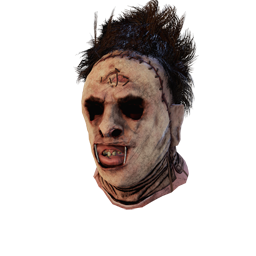 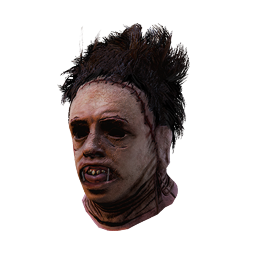 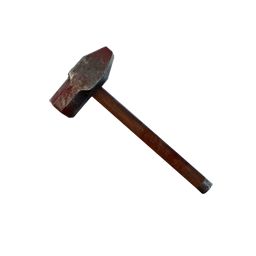 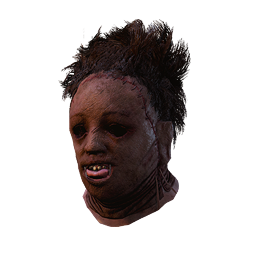 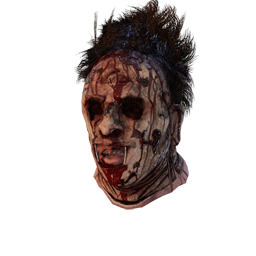 PARAGRAPH II: LEATHERFACE™ is the second Paragraph DLC for Dead by Daylight . 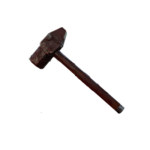 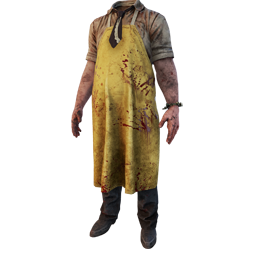 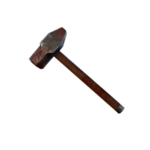 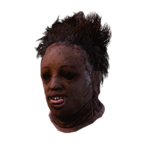 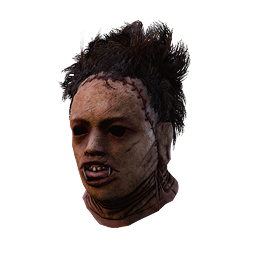 PARAGRAPH II: LEATHERFACE™ was originally going to be a full Chapter DLC, with Kate Denson being the Survivor associated with The Cannibal. 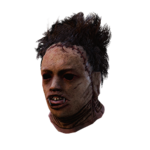 However, due to severe time and resource restrictions the Developers were facing due to the release of CHAPTER VI: A Nightmare On Elm Street™ just a month later, they had to cut Kate for the time being and downgrade the Chapter to just a Paragraph. 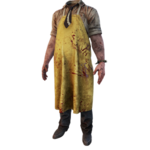 This is also noticeable by The Cannibal's lack of personal Add-ons and sharing them with The Hillbilly with the exception of just four. 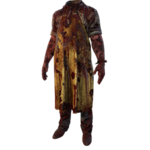 This page was last edited on 30 March 2019, at 06:02.